The American Camp Association last month published the 2017 Emerging Issues Survey, highlighting the top seven issues the camp industry is facing today. 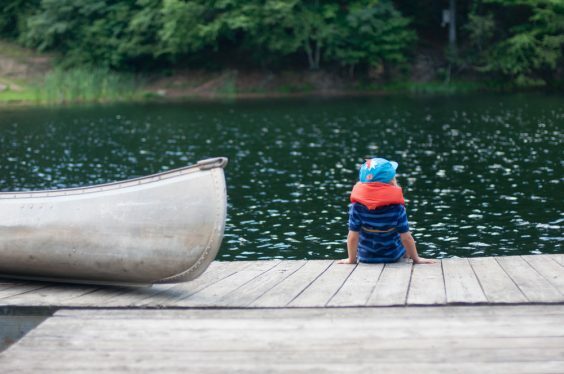 The challenges noted are common pain points we hear often at Waldo as we talk to summer camps across the United States. And it’s what we had in mind as we designed our WaldoCamps photo software. Here’s a quick recap of the report. The economy is on an uptick and there are more and more opportunities for college students looking to intern in the area of their study. There’s more competition than ever from non-camp jobs and 65% of camps in the study reported having trouble finding specialized staff like nurses and camp counselors. Parents want to be more involved in what’s going on at camp, have more of a say in their camper’s activities, and get updates more regularly from camp. Camps are facing increases in operating fees, particularly in areas of wages and maintenance. About 75% camps surveyed in the study plan to increase enrollment. As more camps pop up across the country, it’s more important than ever for camps to do a good job marketing. About 70% of camps said marketing is a growing priority and they’re looking for new and innovative ways to reach new target markets. Camps are looking to diversify – 53% reported that this is a challenge they face in recruiting and 40% said they struggle to provide financial support to campers. How’d we do at camp this year? It’s a critical question for camps and many said it’s a challenge to find the time and wherewithal to implement evaluations. And half of those surveyed said they weren’t sure how to use the results for positive change or feared negative findings. Over the past summer, Waldo partnered with 5 summer camps across the United States in its pilot program to revolutionize camp photography and photo delivery. In its first summer, Waldo delivered more than 30,000 photos to 1,500 camp families and helped one camp raise $75,000 in college scholarships funds for its counselors. What is Waldo? Waldo is a photo finding phenom that uses facial recognition to find photos in large camp photo albums and then text them directly to camp parents via text alert or app notification. It serves as a unique marketing tool for camps with in-app branding options and easy one-tap social sharing for parents. In addition, it serves as a powerful fundraising tool, where camps can choose a pricing model that creates monies for the camps to use for camper scholarships or other designated charities or an additional revenue model for camps. Pricing options that create more revenue or fundraising opportunities for camps and added value for its families and staff.